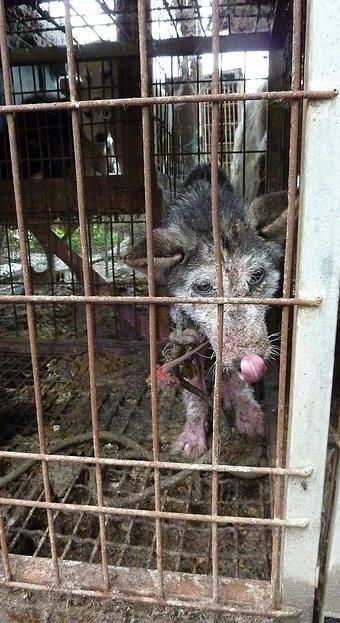 Home / Blog / Gwangju (Gyeonggi-do), South Korea, Shut down the illegal dog meat farms, slaughterhouses and markets. Video: CARE. 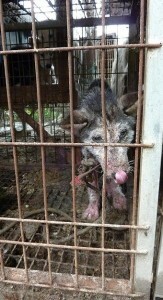 Dogs are fed dead cagemates in dog farm/slaughterhouse in Gwangju, South Korea. The searches resulted in: 285 Health Food Shops; and 161 restaurants in and around Gwangju.